This summer marks the 90th Anniversary of the Brighton LDS Girls Camp, located in Big Cottonwood Canyon, east of Salt Lake City, Utah. Brighton Camp began in the summer of 1921, and has the distinction of being the first and oldest continually running Latter-day Saint Girls camp in church history. It has welcomed girls ages 12-14 uninterrupted each and every summer since its dedication, [except one, due to a forest fire which destroyed most of the original buildings]. This summer also marks two more memorable “firsts” for Brighton. #1. My own daughter “Salsa” will be working as a camp counselor for the full 10 week season. #2. 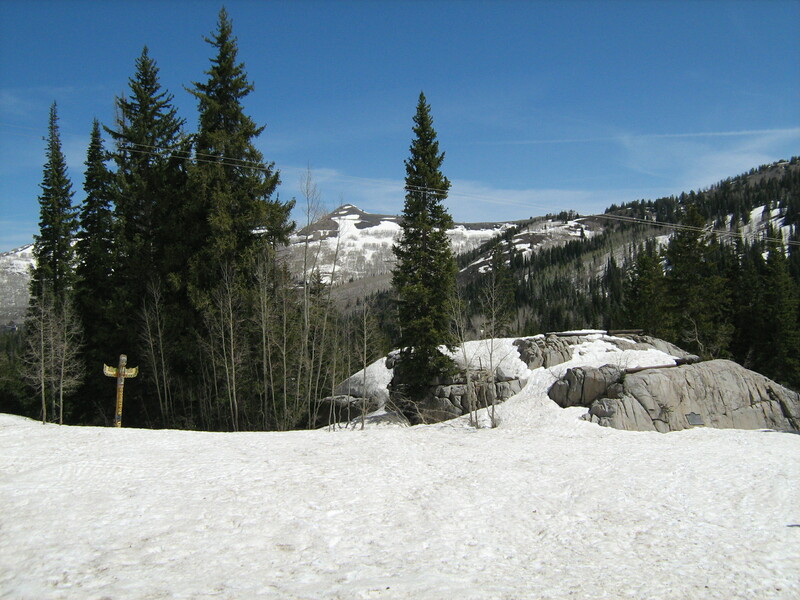 Due to record-breaking winter weather in Utah this year, Brighton campers are in for an unusual “winter wonderland” camp experience…well, at least for the first 3 or 4 weeks. . . and after that, it could potentially become like the Dirty Dash mud-run for awhile! 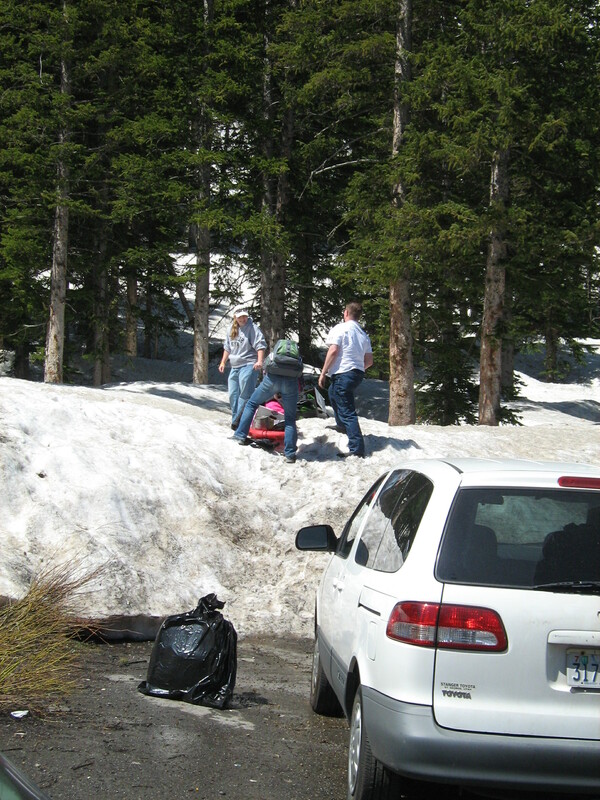 Up until just a few weeks ago, Brighton camp was unreachable due to dozens of feet of snow. The directors were able to push back the start date by one week, but had to scramble to make all of the necessary adjustments for rescheduling campers, a mammoth task, I am sure. 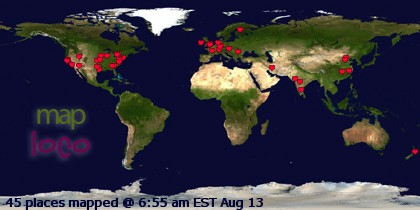 Enjoy the photos, and be sure to check out the Celebration Event details listed below! Attend the Brighton LDS Camp’s 90th Year CELEBRATION! Bring your family & friends and come enjoy birthday cake, sing camp songs and share in the history! For more information check out the website ourmountainhomesodear.blogspot.com, or join the Facebook Group “Brighton LDS Girls Camp 90th Celebration“! I think you are off a year and a decade. It’s the 100th Anniversary of Girl’s Camp. 1. You are correct, the LDS Church just commemorated 100 years of the summer Girls Camp program. 2. 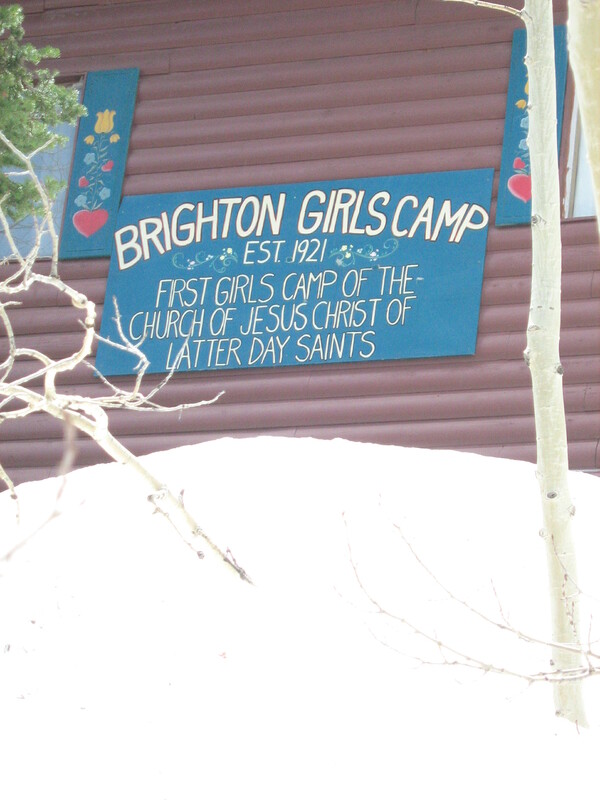 The LDS Girls Camp program should not be confused with the “Brighton LDS Girls Camp” which was specifically built and dedicated in 1921 (as the article here explains). 3. This blog post was written and published in 2011, (one year ago) during the 90th Birthday celebration of Brighton Camp. Hi Shelby that’s great! Have fun!